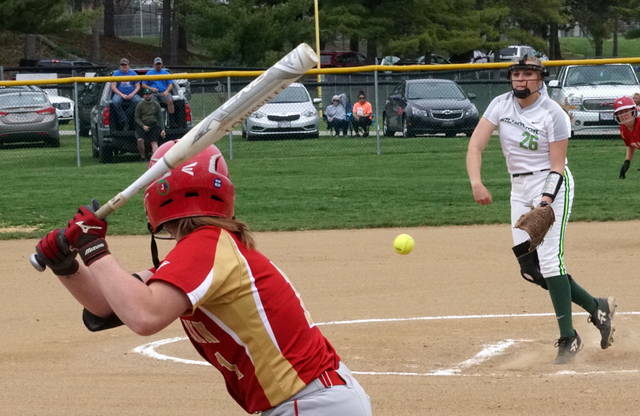 WILMINGTON – The Wilmington College softball team earned a doubleheader split Wednesday with Otterbein at the WC Softball Complex. The Quakers lost the first game 8-1 then came back to win the nightcap 4-3. Wilmington is 15-9 overall and 3-7 in the OAC. Otterbein is 15-11 overall and 7-3 in the conference. 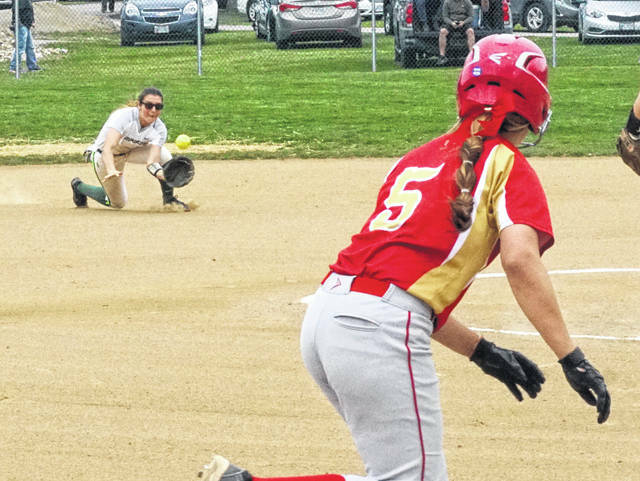 In the first game, Otterbein scored four runs in each of the first two innings. Megan Crager, Jillia Cook and Mariah Huff had the lone WC hits. Grace Shell started in the circle and took the loss. In the second game, Wilmington led 4-0 then held off Otterbein for the one-run win. Cook had two hits and drove in a run. 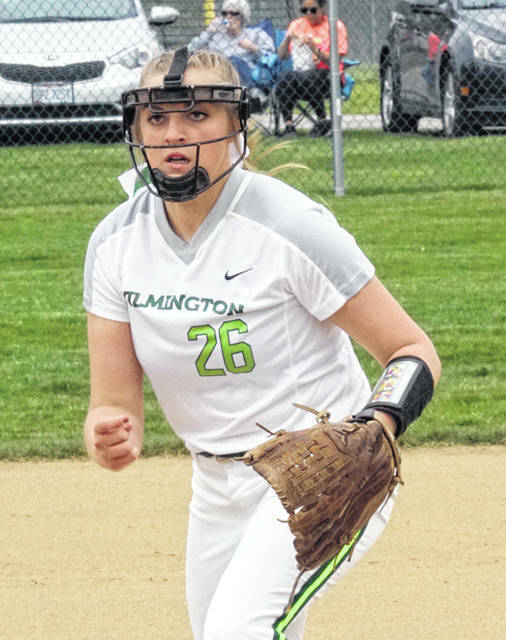 Alexis Stringfellow (6-2) scattered 10 hits but picked up the win with a solid performance in the circle.